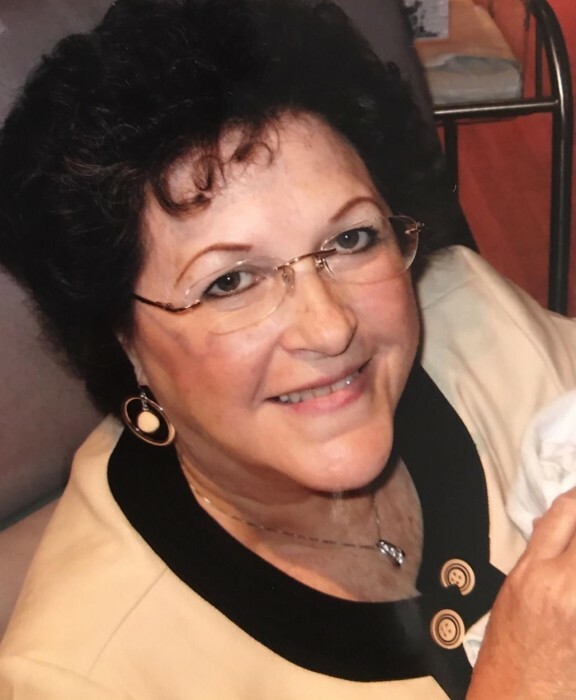 Dimple Davis Welch, age 72, passed away peacefully in her home surrounded by her family on March 19, 2019 after a long battle with pulmonary fibrosis. She was born June 12, 1946 in Goss, Mississippi to Dewitt (Dee) and Susie Davis. She married her childhood sweetheart, James (Buddy) Welch on July 23, 1963. She and Buddy spent their childhood and the early years of their marriage in Chico, California, which is the place they have always considered “home”. Over the years they lived in many interesting places including Hawaii, North Carolina and Washington. They finally settled down in Covington, Louisiana and have remained there for the last 43 years. Dimple loved people in every way. She was an active member in multiple churches throughout her lifetime and was highly active in the kingdom of God. Whether it was at work, home, hospitals or grocery stores, she prayed and ministered to and for people throughout her lifetime. She was known by all her friends and family as a kind, gentle spirit that would come to help with prayer in their time of need. Her favorite scripture is Psalm 91:1-16. Dimple enjoyed traveling anywhere and anytime as long it was with her family. She worked at Tom Shepherd Insurance in Covington as an insurance agent for 30 years. She thought of her co-workers as family and made great friends with her customers over the years. She volunteered as a leader of church youth groups, women’s groups and senior groups. She was highly active in giving back to people. Dimple is survived by her loving husband of 55 years James ( Buddy ) Welch; her brother Charlie Davis and sister Deannie Davis Jackson; her son James ( Rita) Welch ; daughter Patricia (Roland) Nelson; son Jonathan ( Julie) Welch ; 8 grandchildren Jodi ( Matt) Nicaud, Bobby Welch, Erica ( Edward) Morales, Bradley Hernandez, James Welch III, Hannah Nelson, Jon Ross Welch and Noah Welch; also 13 great grandchildren and many nieces and nephews who considered her as a second mother. Dimple showed great love and affection for all of her family. Please join us in Celebrating her life and home going on Friday March 22. 2019 at the Pentecostals of Lee Road Church, 17700 Hwy 40, Covington, Louisiana. Visitation will be held from 11:00 am – 1:00 pm with a service following. Interment will follow the service at POLR.